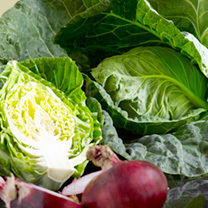 Choose your variety and you can enjoy the taste of this healthy vegetable right through the year. 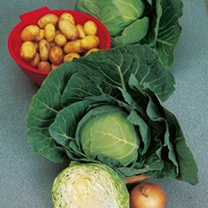 Depending on the variety of cabbage seed chosen will depend when it is sown; for early crops sow under glass in February, but for use in late summer autumn and winter sow between March and May. 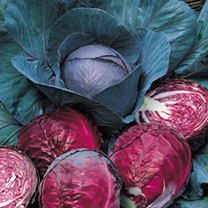 If you want a cabbage plant present in your garden between April and May chose a variety that is bred specifically for sowing in the autumn. Sow in a seedbed at the depth of 13mm. 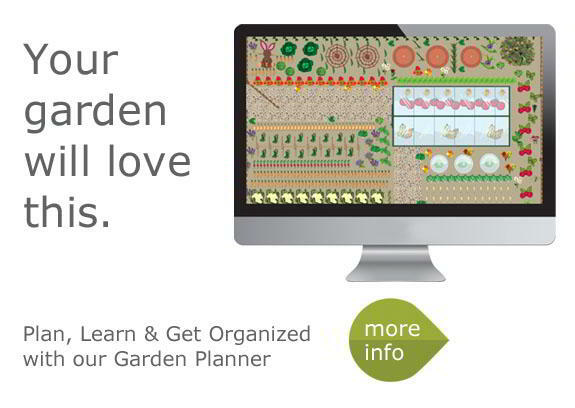 Germination will take between 7 and 12 days. 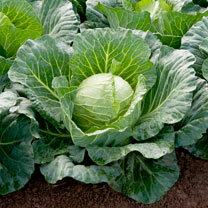 When the cabbage plants are big enough to handle they can be transplanted. 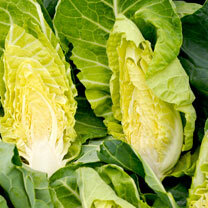 What is Cabbage Root Fly? 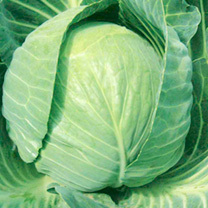 Cabbage root fly is a common pest of cabbages and other brassicas such as cauliflower, broccoli and brussels sprouts. 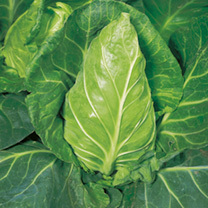 Established plants can normally withstand slight to moderate attacks although growth may be slow and yields low. 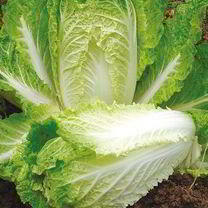 Seedlings and young plants are the most vulnerable. 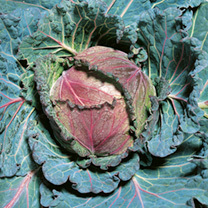 The larvae of the cabbage root fly feed on the fine roots of the plant until just the rotting stem remains. 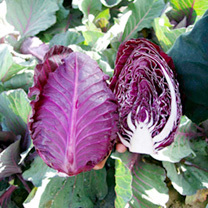 The plants wilt or grow slowly and are easily pulled out of the soil, the leaves may be tinged blue-red. 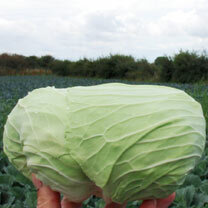 Cabbages may fail to heart and cauliflowers produce small heads. 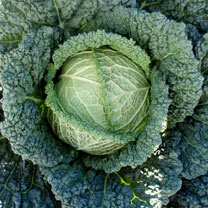 Thorough cultivation of the soil in winter will help to reduce the numbers of over wintering pupae. 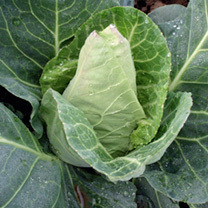 Infestations can be reduced by placing fibre 'collars' around plants immediately after planting, we recommend these cabbage collars. The female flies lay their eggs on the collar instead of the soil, they then dry up before hatching. 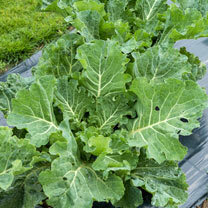 Protection of the young plants can be achieved by covering the crop with fleece such as our Envirofleece or with a fine mesh netting such as Enviromesh. Ensure that the edges are buried to prevent entry by the flies. 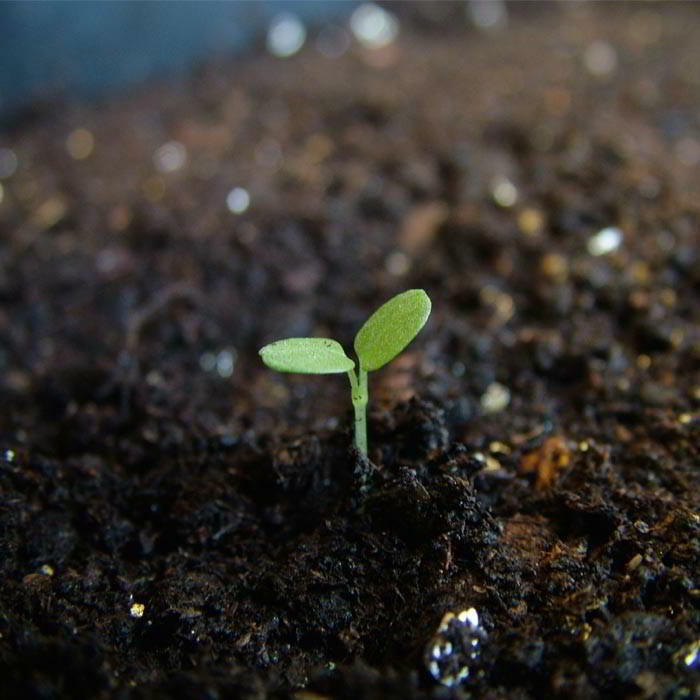 If the plants are planted in a small hollow they can be earthed up to encourage new roots should an attack occur. 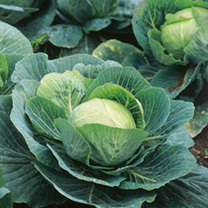 It is possible to control cabbage root fly using biological control such as the excellent Grow Your Own - Multiple Pest Killer product from Nemasys. This is carried out from April to July by watering nematodes onto the soil around the root area. 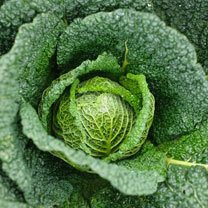 Why has my spring cabbage bolted? 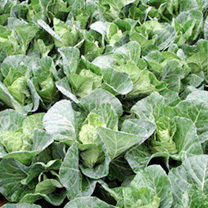 Bolting in spring cabbage is linked with a period of cold weather, but is more directly attributable to sowings which have been made too early. 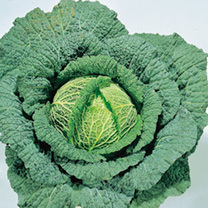 Spring Cabbage should normally be sown in July or August so that the plants are the right size for over-wintering. 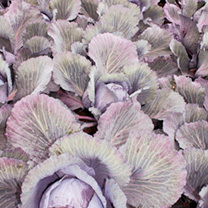 If sown earlier than this, the larger plants may experience enough cold weather in early autumn (because they are more receptive to the cold stimulus at this time) to encourage them to prematurely run to seed, before harvesting in the following spring. To be sure of a good crop without "bolters", seed should never be sown before late July.